Press Service of UkrAgroConsult 2.10 2017 announced information that medium and large processors produced 5.35 million tons of products for the period from 2016 to 2017 mg. This indicator is almost 50% more than during the same period of the previous marketing year. Then it was produced 3.65 million tons of plant product.Analysts say that at the end of the season this year the amount of sunflower decreased due to difficult weather conditions and, as a result, a lower yield. In August 2017, large and medium-sized agricultural enterprises produced 154,000 tons of oilseeds. This is 52% less than in the previous month.It is interesting that with the best yield in 2016 for August only 72 thousand tons were produced, and this is almost half as much as in August of this year. And this is not surprising, because the agrarians have long realized that it is much more profitable to export ready-made, packaged products for export.Small enterprises also took an active part in the production of oil. 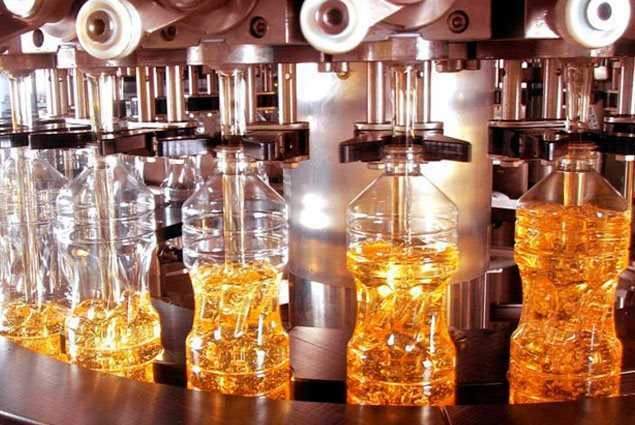 Specialists estimated that large, medium and small producers produced 6.5 million tons of vegetable oil in 2016-2017 mg.Earlier, agrarians reported that in January and February in Ukraine increased production by 25%.